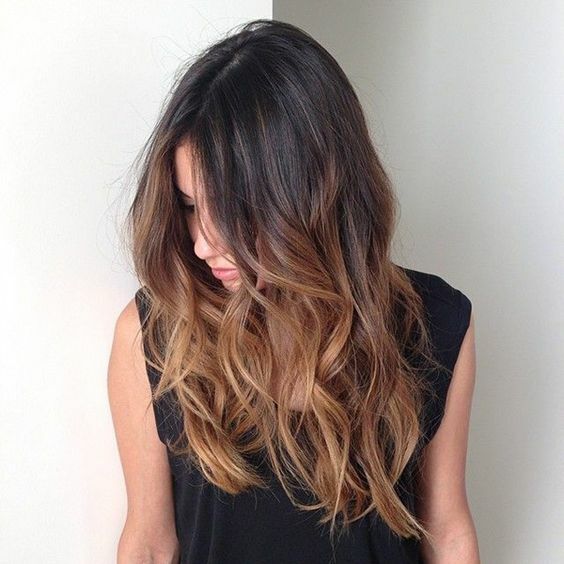 To add brightness to your hair, without too much of a commitment, consider a light balayage to frame your face. 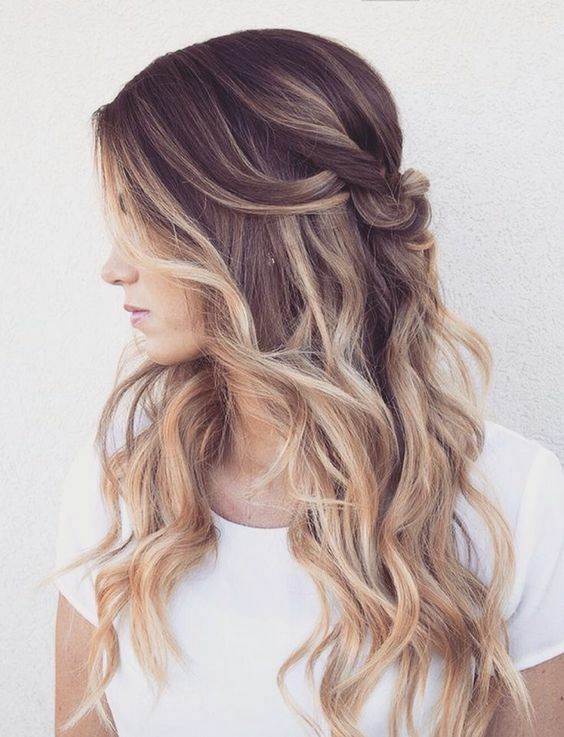 The hair color specialists at Les Ciseaux will give a fresh new look to your hairstyle or combine with a blowout in our blow-dry bar for a finishing touch. 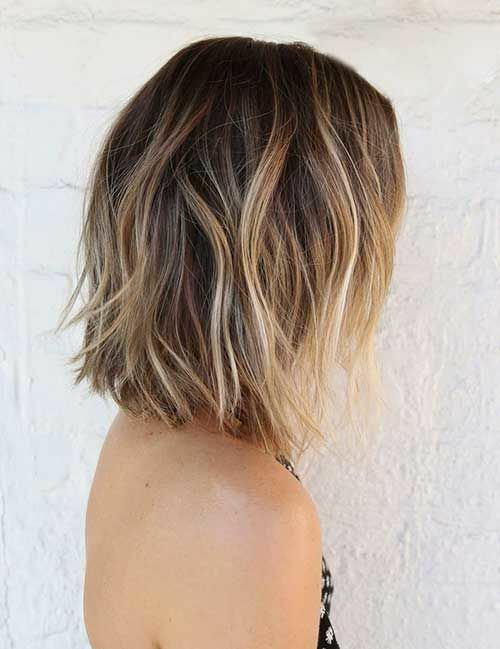 Also trending for spring hair styles is a long bob or “The Lob” – go wavy and carefree with a center part or sleek and sophisticated with a straightened Lob. 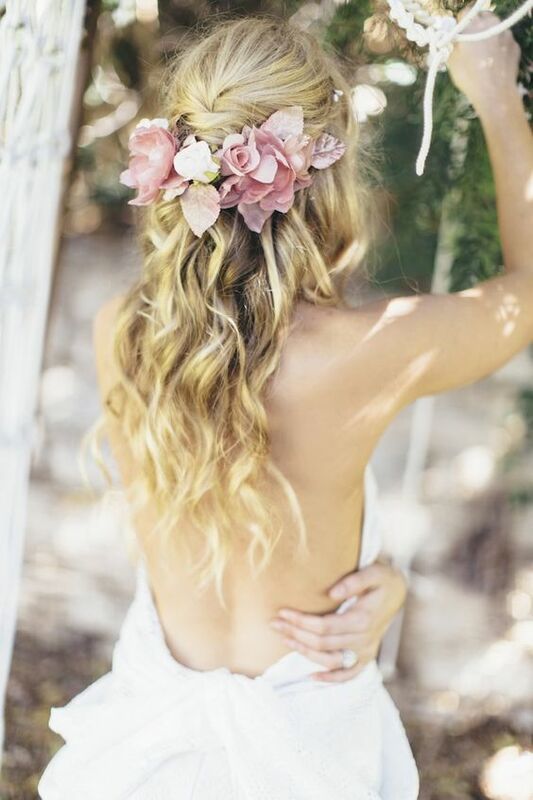 Our hairstylist’s will work with you to choose the best layers for your new fashionable hair style! Call (941) 388-2176 or click here to schedule an appointment today!